Bresaola salad is a great Italian cured meat. 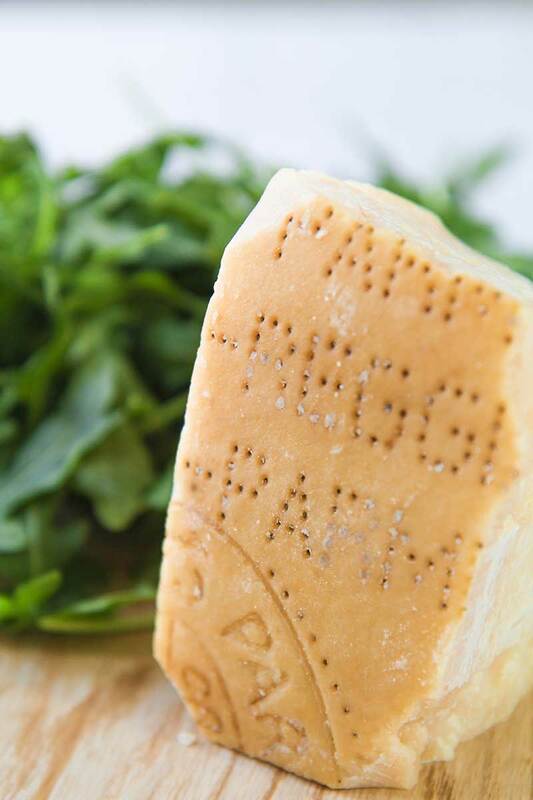 It is perfect combined with Parmigiano Reggiano cheese and baby arugula. 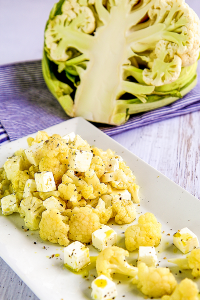 When I desire serving a quick and easy dish, that recalls my own county, this recipe is my choice. 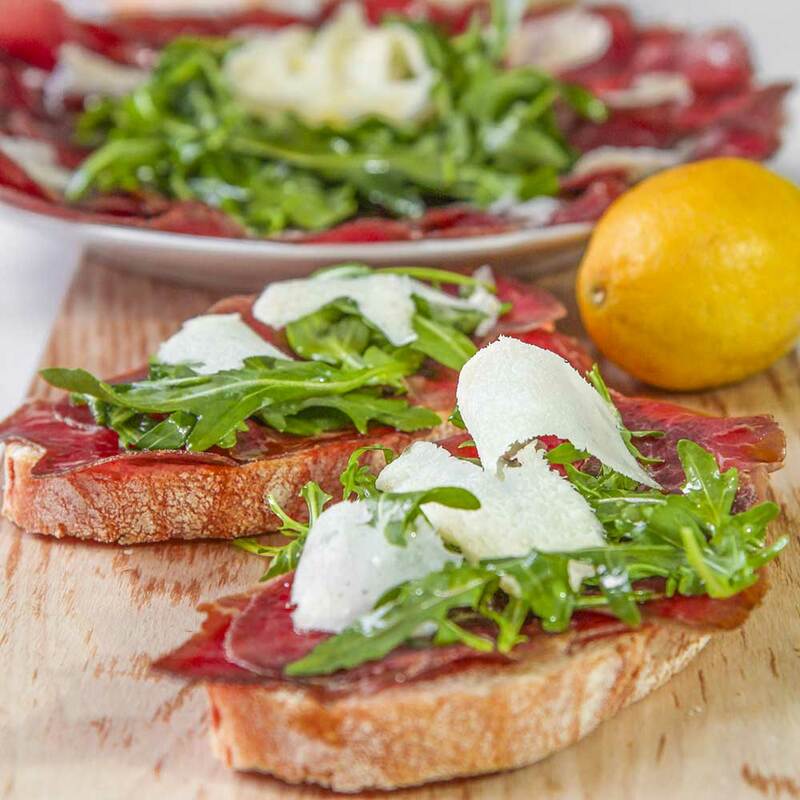 Try the bresaola on also with olives, truffles or Asiago cheese, it is delicious! Bresaola is a traditional Italian cured beef meat. The first notes about bresaola date back to XV century in Valtellina, a little Lombard valley close to the Swiss border. Commonly, to prepare the Bresaola it is used the loin, the underloin, and the sirloin cap of the cow (the last one is used to prepare the most prized Bresaola). First, combine the juice of one lemon with the olive oil. Now, lay the slices of bresaola on a large dish, spreading the oil and lemon mixture on the meat. Cover the dish with plastic wrap and marinate the bresaola 30 minutes. Drain the meat from the oil and place bresaola on another dish. 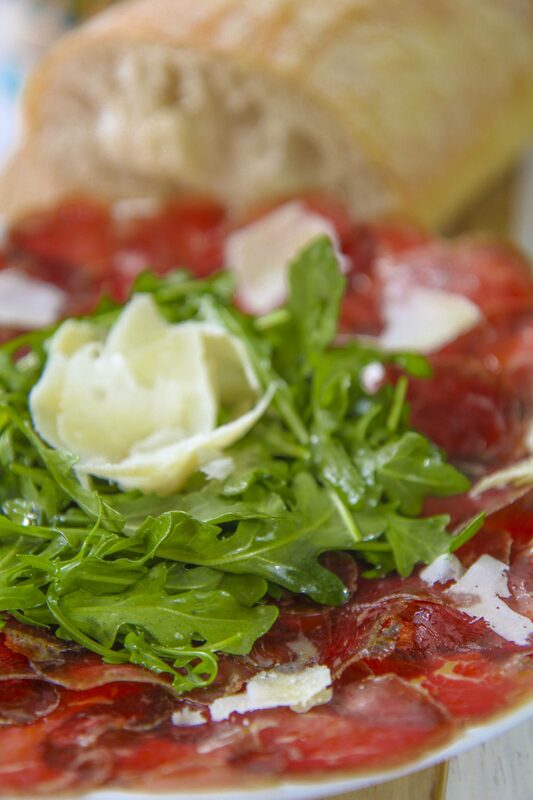 Toss the arugula with the oil used to marinate the meat, add a pinch of salt and pour the arugula on the bresaola. Complete the dish spreading thin slices of Parmigiano Reggiano cheese and a dash of black pepper coarsely grounded over the bresaola salad. Serve immediately. I loved this! 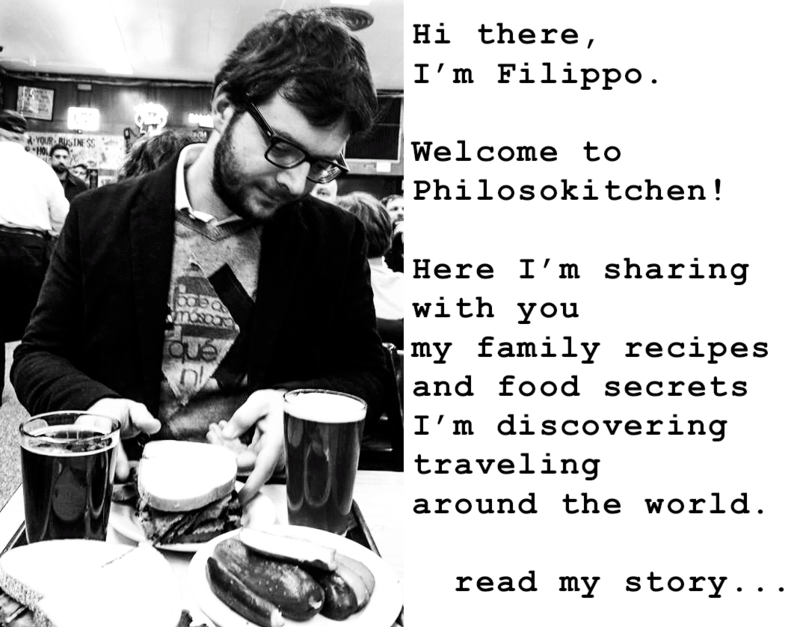 I have been making a similar salad ever since first tasting it in Italy — and then having it each time we visited — but I could never make mine as good as when having it in Italy. I didn’t know about the marinating of the bresaola nor the portions of lemon and oil. Just a question — you call for 3 lemons and I see only one being used? I’m glad you liked it! I’m sorry for the typo in the ingredient list, thanks for noticing it! Said that, the amount of lemon juice depends on your taste: there is not a fixed rule. Som people prefer the meat sourer, some others not.